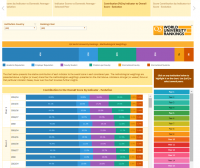 helping you to identify your strengths and weaknesses. 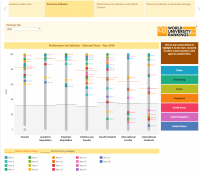 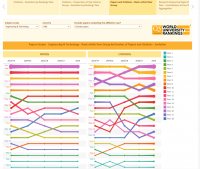 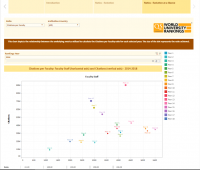 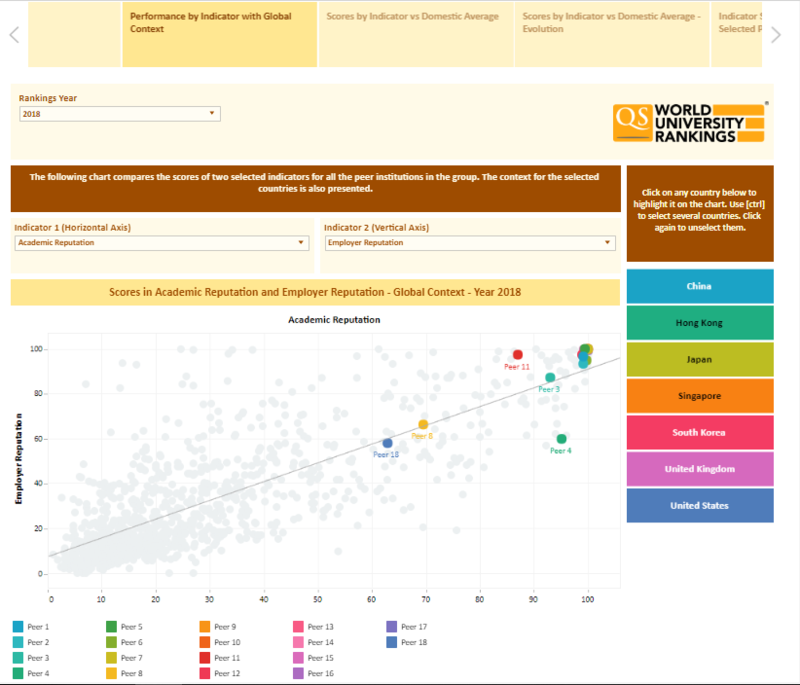 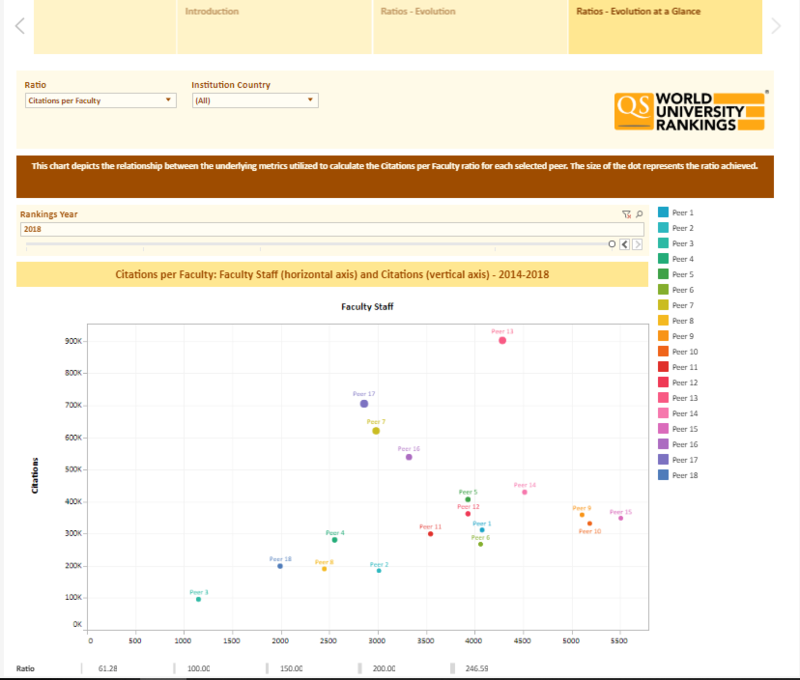 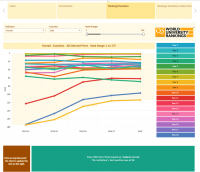 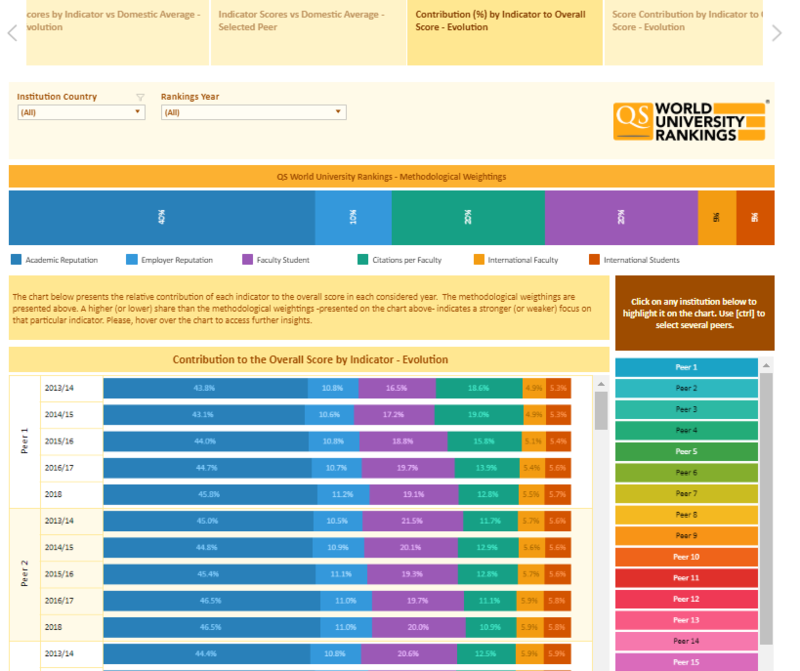 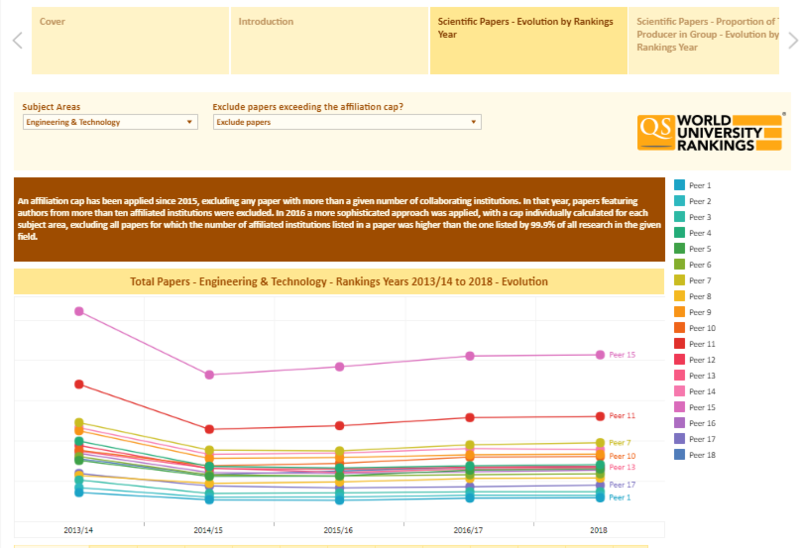 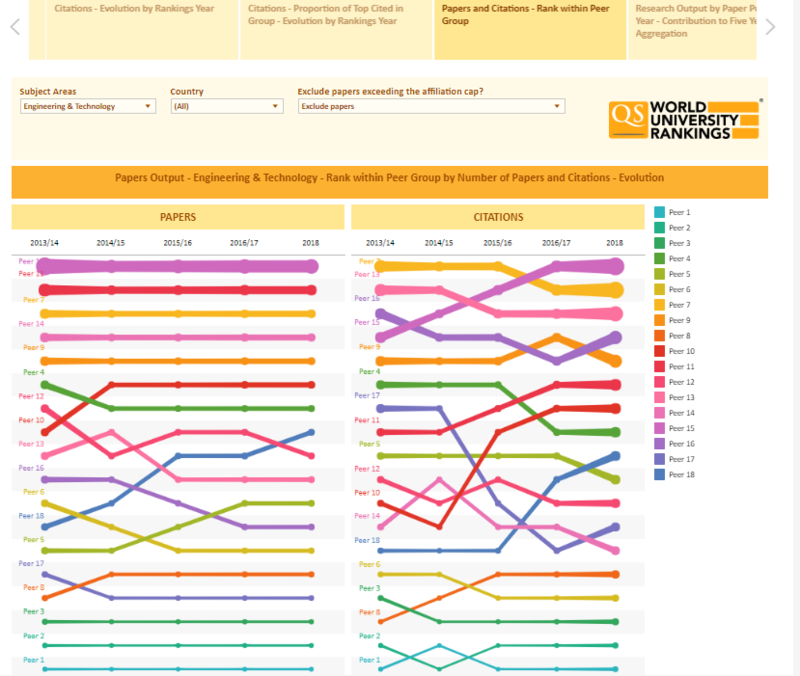 Access Data Behind Rankings – Access exclusive QS World University Rankings data, including faculty staff and student’s data, research metrics and reputation analysis. 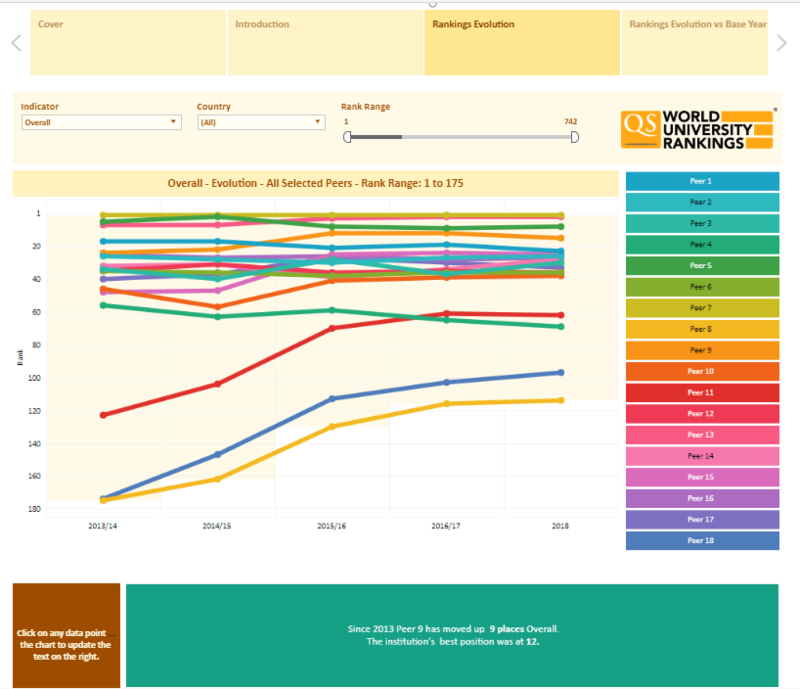 User-friendly Dashboards – The Rankings Tracker comparative data will be delivered to your institution in a dynamic and easy-to-use format, accessible through our user-friendly dashboards. 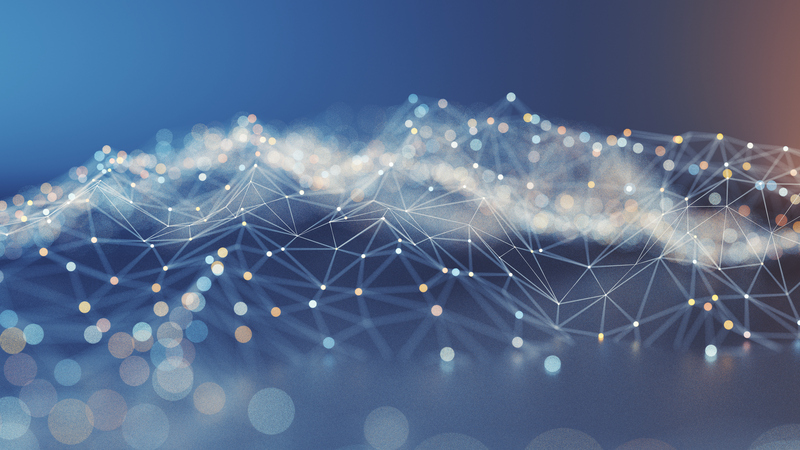 Use as Framework for Progress – Our comprehensive datasets provide your institution with tools that can help you to build strategies for improving performance. 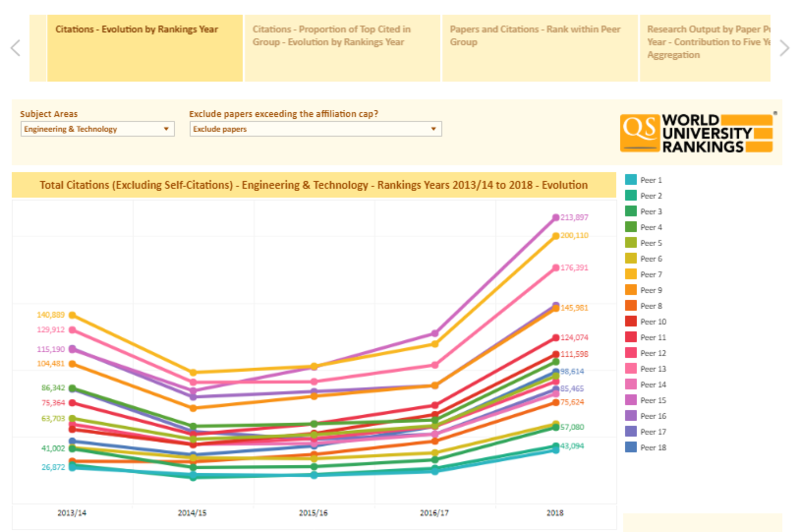 Highly Flexible Tool – The QS Rankings Tracker allows you to filter and break down the data in diverse ways including ‘peer-versus-peer’ and ‘all competitors’ options. 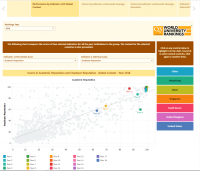 Five-year Analysis – Utilize our five-year analysis – on a regional, national and global scale – through the use of insightful visualizations and extensive insights. 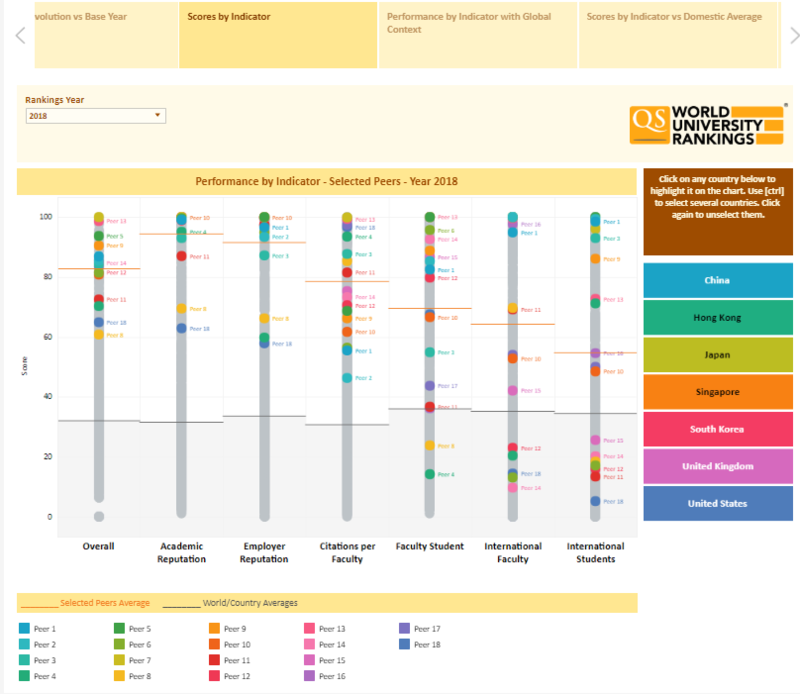 Identify Improvement Areas – Identify which areas require development in order to make your institution a more attractive proposition on an international scale.